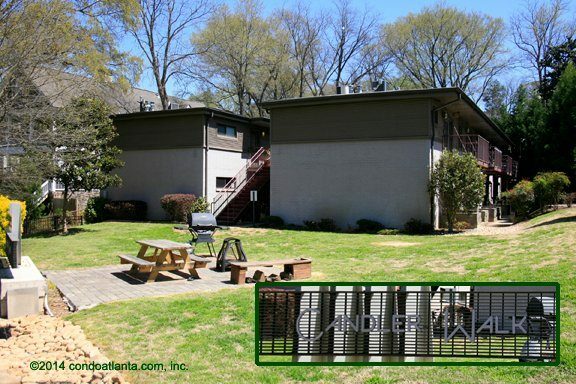 Candler Walk is a community of garden style condominium homes located in the Heart of Historic Candler Park. Love your home location near the the Ponce City Market, Little Five Points (L5P), and all the amenities of Druid Hills and Emory Village. Candler Walk is convenient to centers of community activity including the Fernbank Museum of Natural History, and the Jimmy Carter Presidential Library and Museum. Searching for a home near recreational parks, green spaces and walking trails? Check out the Atlanta Beltline, Candler Park, Freedom Park, and Atkins Park. Enjoy the amenities of Goldsboro Park including tennis, a pet walk, and a picnic area. Commuters will appreciate access to travel routes along Euclid, Moreland, Ponce De Leon, and Freedom Parkway.